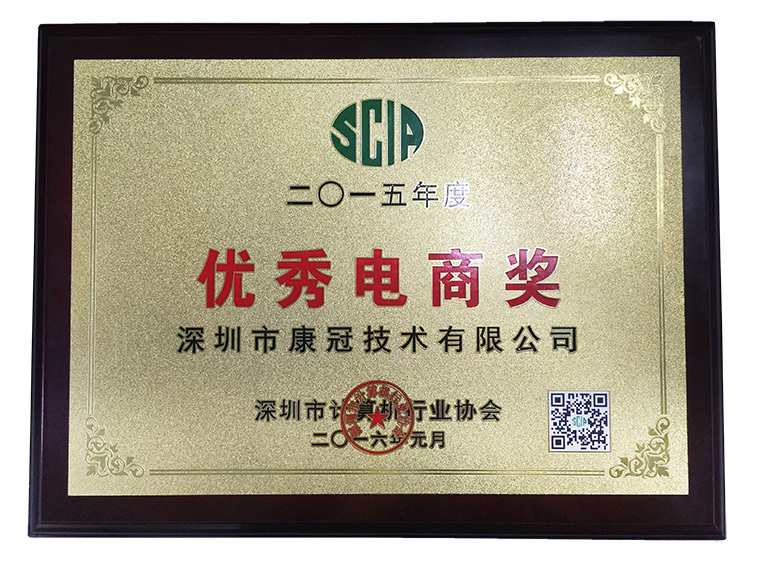 December 18th, 2015, assessed by experts, we won the Shenzhen Computer Industry Association, "Shenzhen Good Product", "Excellent Export Award" and "outstanding electricity supplier award" honorary title etc. 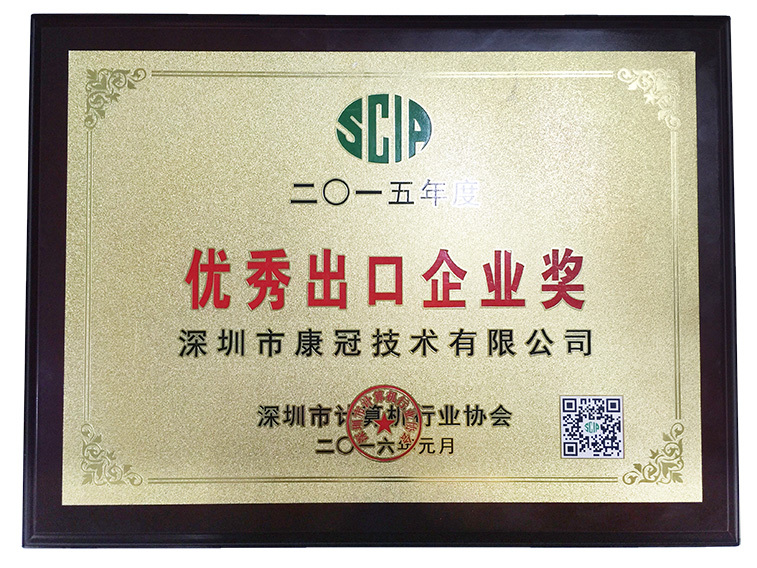 At the afternoon of December 4 th, Shenzhen Computer Industry Association Nanshan Science and Technology Park, the Great Wall of Principal CLP held a "Shenzhen Good Product" expert review. Participants are committee experts of associations, business representatives and other experts. 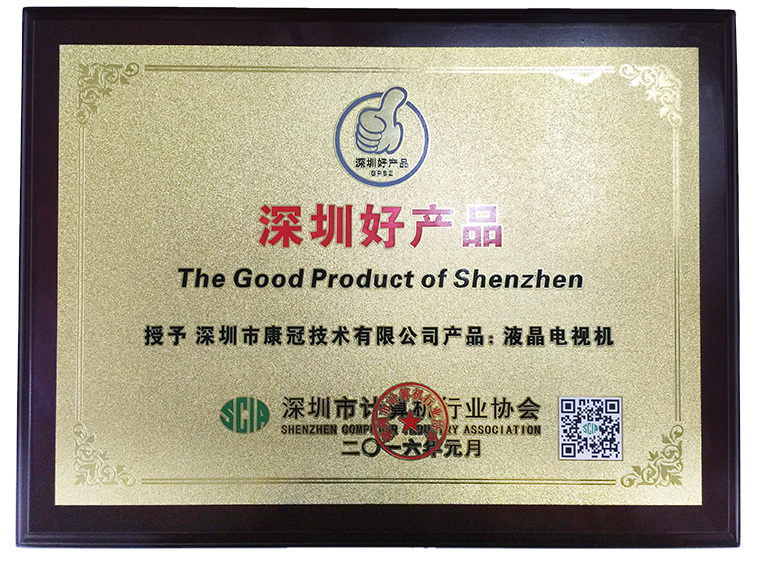 After the careful reviewing through experts of the jury, the list of outstanding companies for "Shenzhen Good Products" determined. Then, put in public on 5th, we finally get awards by the recognition of experts. Association and other experts integrated enterprise information of business evaluation financial condition, product quality and intellectual property status etc., while with the enterprise self-discipline, honest and trustworthy; operating conditions, and ultimately makes a fair assessment. Over the years, our company continued healthy business, good financial condition, all products with independent intellectual property rights, and self-discipline to adhere to ethical standards of business integrity, products without shortcomings, offer service with a hundred points. We enjoy the joy of development, grateful for recognition and support of the community, in the future our company will certainly dedicated to display industry to contribute more high quality products for customers.